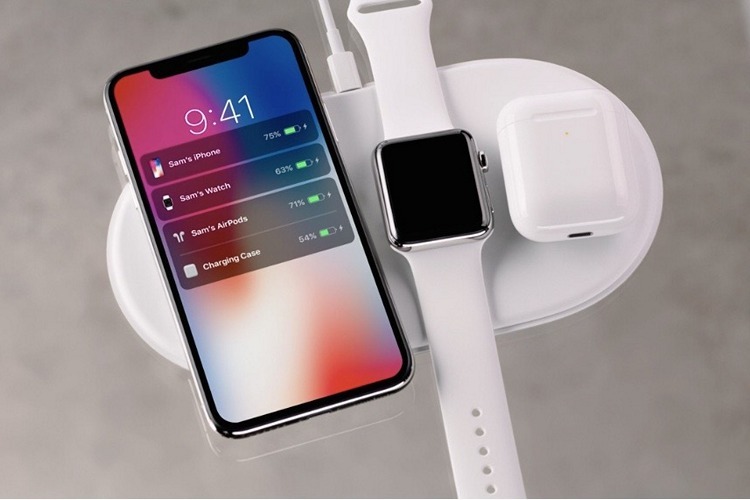 Apple’s recently unveiled iPhone lineup and the new Apple Watch Series 4 are great, however, the company’s much-awaited wireless charging mat, AirPower, was still a no-show. It’s not just us who asked Apple about the AirPower mat, and the answer is that the company is finding it hard to keep temperatures under control. As per a report in Daring Fireball, which has also been corroborated by Sonny Dickson, Apple is still said to be facing three problems with the wireless charging mat. 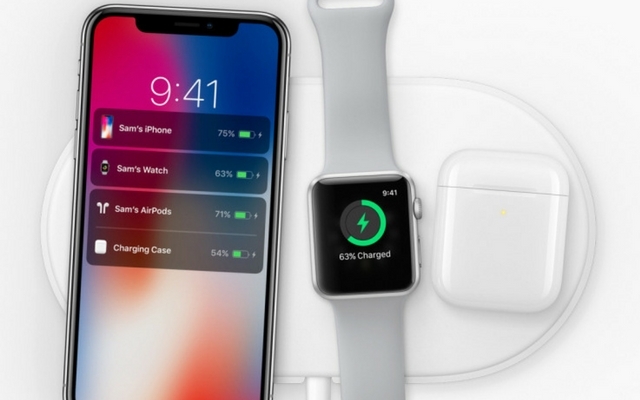 The overheating issue is the most persistent, and is the biggest concern for AirPower, which would be the first-ever Apple wireless charger for three devices – the iPhone, Airpods, and the Apple Watch simultaneously. Reports say the mat is getting too hot for its own good and the devices which lie down on it. The overheating not only affects the charging performance but also the working of the custom chip within Apple devices. Apple’s complex and tightly-packed coil design could be to blame here. The AirPower requires 21-24 variously-sized power coils to be arranged in such a manner that the devices can be juiced up by placing them anywhere on the charging mat. Apple’s attempt to expand on the Qi wireless standard may have been too ambitious. Finally, Dickson’s sources at Apple have revealed that the AirPower is also facing some communication issues – i.e with the software layer on top. The charging mat is not able to read data transfer info about charging activation and battery levels for every device, which means there is no way for them to show a flashy animation and let users know the charge levels. The AirPower charging mat, which was due sometime this year, currently has no ETA. It’s also unknown whether Apple is still working on this project.